Aussie pirates strike again! 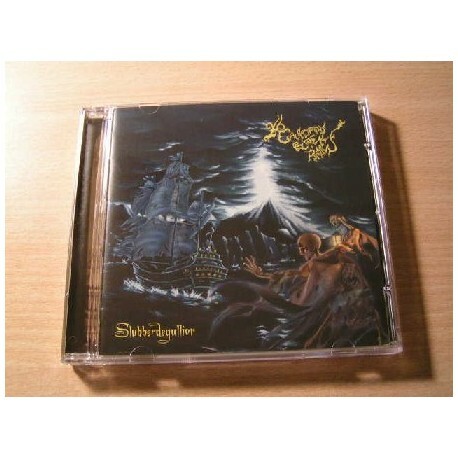 6 years after their first assault "Skulduggery", Southern death metal pirates start to conquer the world now!Sailing into the sea with fast 2 beat, then destroy the sides of victim's ship with heavy middle tempo 2 beat. Unique heavy riffs making dark atmosphere. Rough and blasphemous dirty vocals. Old school death metal for dirty long-haired death metal pirates!